A Federal Trade Commission study of the U.S. credit reporting industry found that 1 in 4 consumers identified errors on their credit reports that might affect their credit scores. In fact, the Consumer Financial Protection Bureau’s website in 2016, stated complaints about credit reporting were the highest percentage of all the complaints they received — more than 43,000, or about 23% of the total 186,000 complaints. The time for ignoring credit report errors is over. 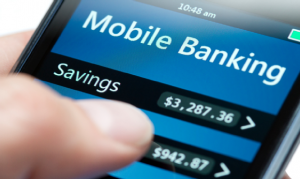 Credit history and scores have permeated all aspects of our financial well-being. 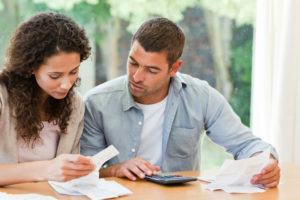 Credit history and scores are not only used to determine if you’d be a good risk for credit cards, auto and mortgage loans but other types of businesses like utility companies, insurance companies and cell phone providers are using credit scores to decide whether to issue you a policy or provide you with a services. Consumers with bad credit may even find it difficult to rent an apartment. Even if you’re extended credit, a low score may result in less favorable terms and higher interest rates. There’s no denying disputing negative credit can improve your credit history and raise scores. No matter how distasteful, you’ve got to find out why your credit score is low and come up with a plan for improving it. Credit repair often involves several strategies and learning how to dispute negative credit is a significant strategy. You must dispute negative credit at each of the 3 major credit bureaus – Experian, Transunion and Equifax. This is important because each of your credit reports has the possibility of containing varying information. Fixing negative credit at one credit bureau does not fix your credit history at all the credit bureaus. Review your credit reports and mark the items to be disputed. All negative information may or may not appear on every credit report so make sure you dispute with the appropriate credit bureau. You can order your credit reports for free every 12 months at annualcreditreport.com. 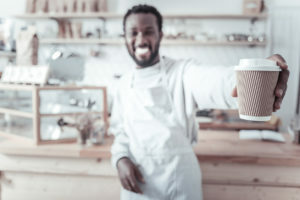 You can get a free credit report once a year from each of the three major credit bureaus — Equifax, Experian and TransUnion — at AnnualCreditReport.com. That’s the only site where you can get the reports for free under the law. Many other sites offering “free” reports have strings attached. Even if you’ve already obtained your report for the year, you’re entitled to another free report under the law if you believe your file is inaccurate because of fraud or if you’ve been denied credit, insurance or employment within the past two months. You can also purchase each of your credit reports for a small fee directly from the credit bureau. The best way to dispute an account is to find an actual error. I know many consumers dispute “account not mine” with some success but that’s not the best way to go. If the account really belongs to you being untruthful can come back to bite you. Factually based disputes are a lot harder for credit bureaus to verify and there may be several facts to dispute. However, make sure you dispute one factual reason at a time as you may not get the desired result the first time. Save some factually based disputes for future disputes, if needed. Carefully review your credit report to find factual errors. Your goal is to get negative information deleted, not corrected. Always request a deletion of negative information. There is no guarantee that you will get a deletion, it may just be corrected, but it does not hurt to ask for a deletion. Disputes that have supporting documentation are in a better position of being deleted or corrected. That may mean locating a document that shows you closed an account on a specific date or finding a canceled check that shows you made a payment listed as delinquent. Initiating credit disputes online is convenient but disputing credit mistakes online may lead you to dispute every negative item at once. Do not make this mistake! Disputing every negative item, especially if you have many of them, may lead to your dispute being marked as frivolous. Frivolous credit disputes can prevent an item from being investigated. The credit reporting agencies can reject further disputes for up to 12 months. Additionally, online disputes limit the facts on which you can challenge a negative credit item and may prohibit you from sending any documentation in support of the dispute. Unless you are doing a simple dispute like a negative item is obsolete and too old to be on your credit report, written disputes are generally better. The credit bureaus receive a vast amount of disputes daily so make sure you create an emergency in order for the dispute to be taken seriously. Let them know you are in the process of obtaining a mortgage or auto loan and the errors in your report are hurting your chances of being approved or causing the lender to only offer subprime interest rates. You may even be job hunting and need a clean credit report to get hired. Those are just examples but you get the drift. 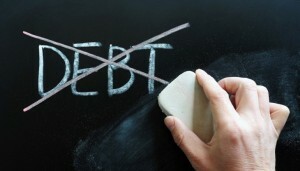 Starting the dispute process may alert debt collectors you are attempting to repair your credit. Be aware that once you begin the dispute process you may have to deal with debt that is still within the state of limitations which means you could be sued by a debt collector. Begin the dispute process with the credit reporting agencies first. You may get the negative item deleted and no further action has to be taken. If you start disputing directly with a creditor first, you could end up engaging in a longer battle to get an item deleted. Be careful about disputing old debts. You could bring the debt back to life by disputing it and awaken the creditor’s or collection agency’s interest in collecting the debt. If the debt is within the Statute of Limitations you could get sued. If the statute of limitations has expired, you are safe from a lawsuit. Be careful not to do anything that may re-start the statute of limitations by acknowledging, making a payment or even agreeing to pay on the debt. As a negative item gets older, the percentage it’s calculated into your credit score dramatically decreases. Keep in mind your credit score is calculated primarily using the two most recent years of your credit history. You have options if your dispute is denied. File a complaint with your State Attorney General’s Office and with the Consumer Financial Protection Bureau (CFPB). The CFPB has regulatory authority over the reporting bureaus. Consider hiring an attorney experienced in credit reporting, the Fair Credit Reporting Act and the Fair Debt Collection Practices Act. Keep in mind that under the law, you must file an official complaint with the credit bureaus before you can take legal action. Many attorneys will take your case on contingency. There are have several big jury awards in the news lately pertaining to credit bureaus that would not fix errors. Because the major credit reporting agencies deal with millions of bits and pieces of information for millions of consumers, mistakes occur on a regular basis. Errors are made, inaccurate and even erroneous information is reported and you have every right to dispute that information. During the dispute process just remember that credit repair is legal and you have the legal right to question negative items in your credit files. 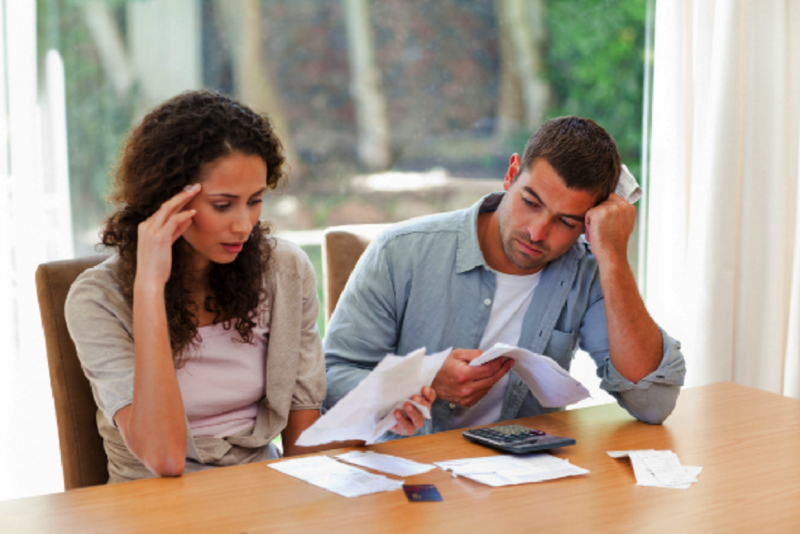 Disputing bad credit is a process, one that takes time and can be tedious. But don’t give up – never accept no for an answer! During the dispute process try to curtail applying for new credit. Credit repair does involve adding positive information to your credit files but wait until you have completed the dispute process. 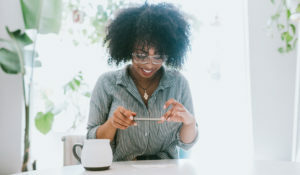 Use other credit repair strategies such as disputing directly with the creditor; debt validation or even debt settlement if; after final re-investigation, you do not get the desired results. If you do not have the time to dispute bad credit, consider Lexington Law. They have assisted clients in removing over 10+million negative items from combined clients credit reports in 2017 alone. Those negative credit items included: Bankruptcies, Foreclosures, Tax Liens, Repossessions, Judgments, Collections, Late revolving credit payments, and Inquiries. My name is Raj,I have a problem with my credit score.in Jan 2011 i canceled y phone service, and in a span of one month i received collection notice to pay my bill, and i paid the amount fully,but still my credit report shows that i have a collections report on my account which stated that i paid, is that account still effect my credit score?what can I do to take that of my credit report? A paid collection on credit reports has the same negative impact as an unpaid collection in terms of your credit score. But if a lender is manually reviewing your credit report a paid collection goes a long way in a decision to approve a credit application. Since you already paid the collection account a pay for delete agreement would not work in your situation. You may want to try a goodwill letter simply asking the collection agency to delete the paid account from your credit reports. You can also try to disputing the collection account based upon some inaccuracy or error.